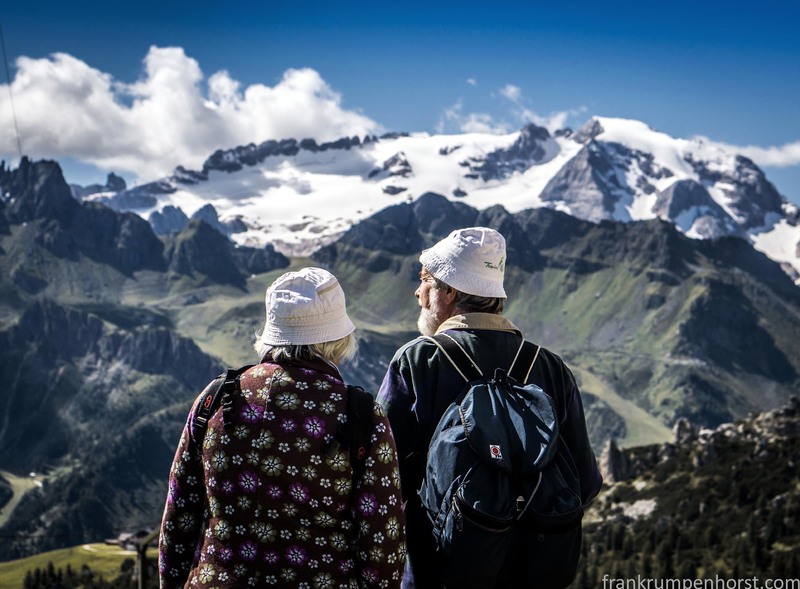 Tourists view the Marmolada glacier, the highest mountain of the Dolomites in the Alps, northeastern Italy, Aug.17. This entry was posted in Fotografie, Photo, Photo Journalism, Photography, Uncategorized and tagged alps, alto adige, cap, italy, photo, photography, snow, suedtirol, tourism, white. Bookmark the permalink.